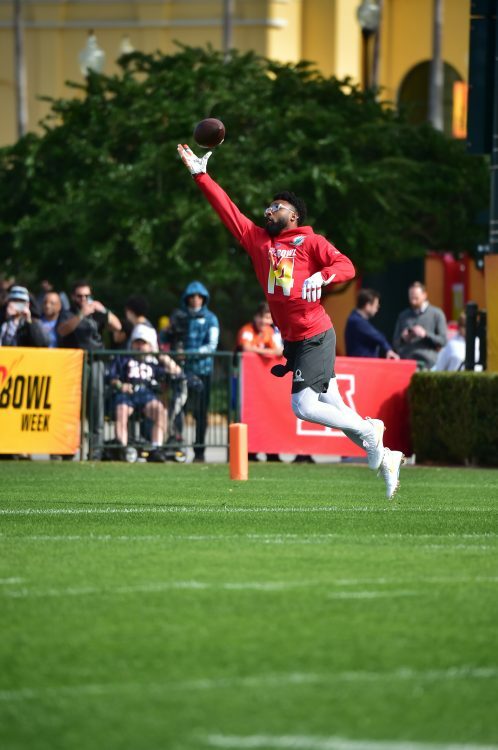 (Jan. 24-26, 2018): 2018 Pro Bowl players participate in AFC and NFC practices at ESPN Wide World of Sports Complex at Walt Disney World Resort. 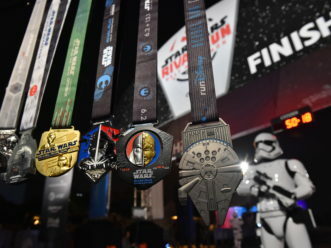 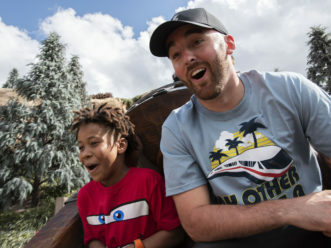 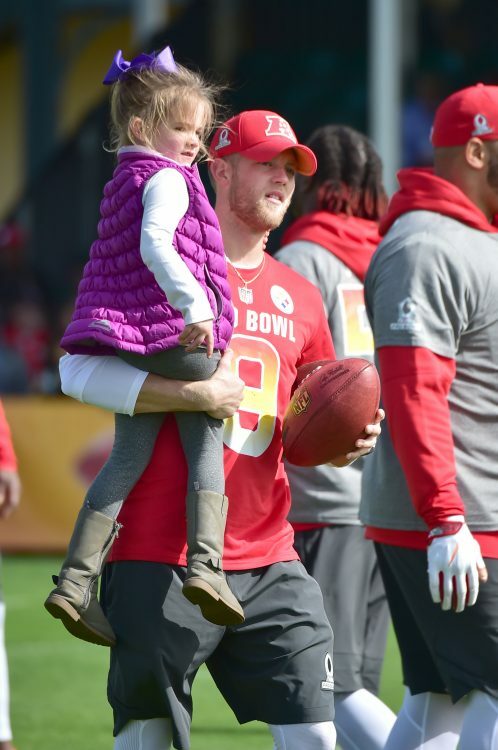 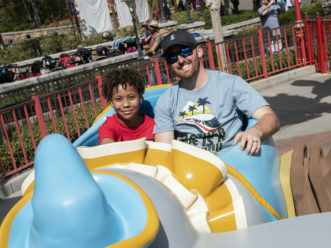 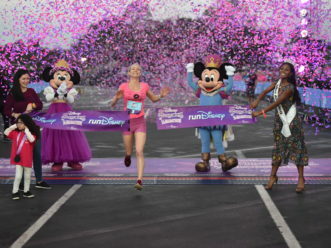 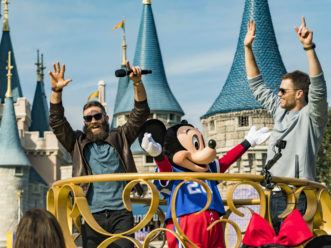 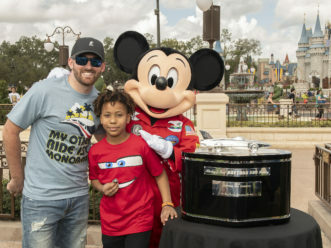 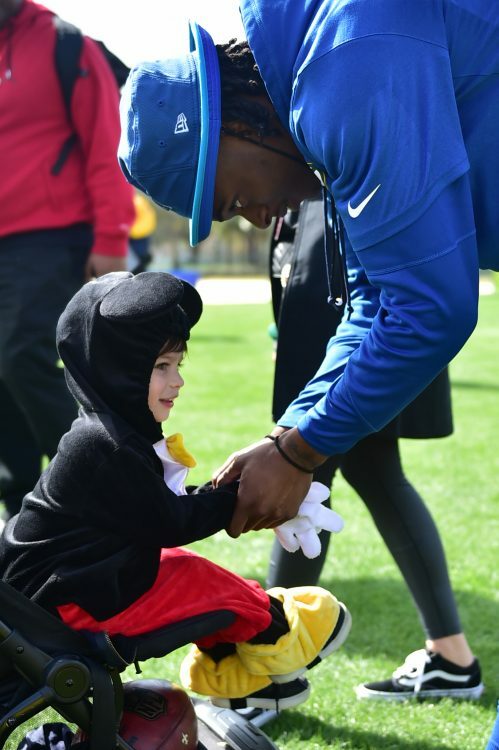 Pro Bowl practices, as well as the 2018 NFL Pro Bowl Experience -- a football festival with activities for the whole family -- were some of the exciting events taking place at Disney, leading up to the 2018 Pro Bowl on Jan. 28 at Camping World Stadium. 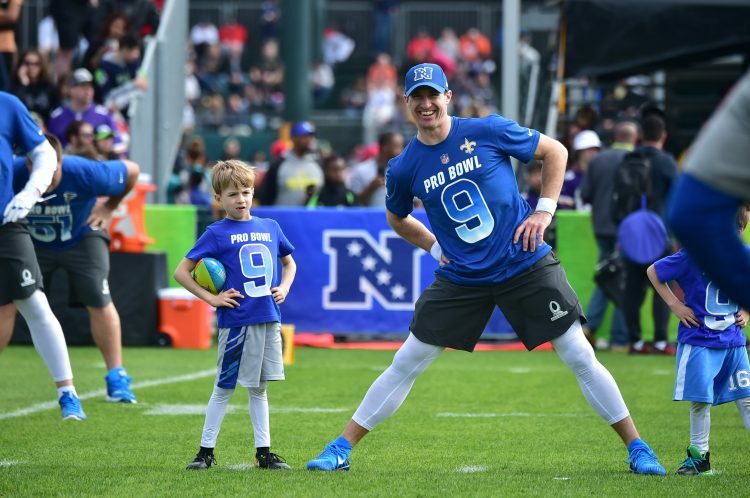 (Jan. 24-26, 2018): New Orleans Saints quarterback Drew Brees participates in NFC practices at ESPN Wide World of Sports Complex at Walt Disney World Resort. 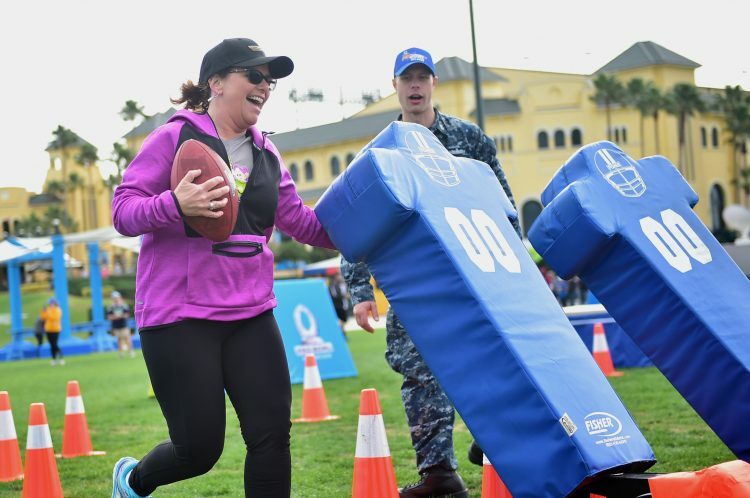 Pro Bowl practices, as well as the 2018 NFL Pro Bowl Experience -- a football festival with activities for the whole family -- were some of the exciting events taking place at Disney, leading up to the 2018 Pro Bowl on Jan. 28 at Camping World Stadium. 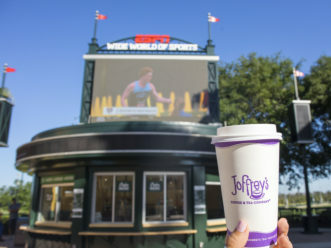 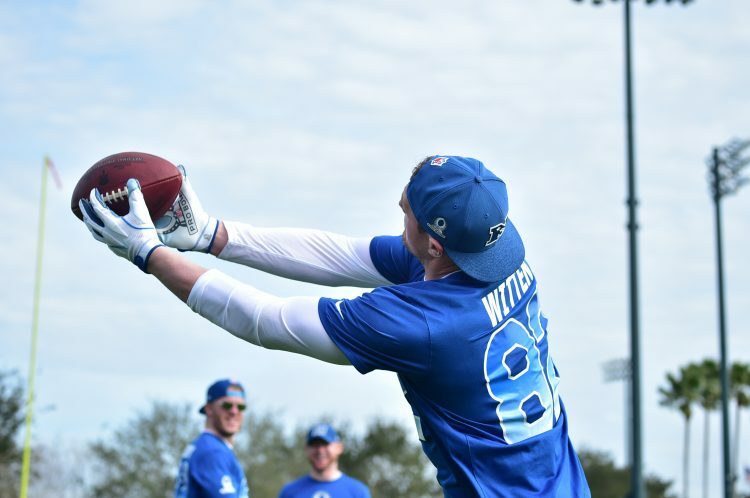 (Jan. 24-26, 2018): Cowboys tight end Jason Witten participates in NFC practices at ESPN Wide World of Sports Complex at Walt Disney World Resort. 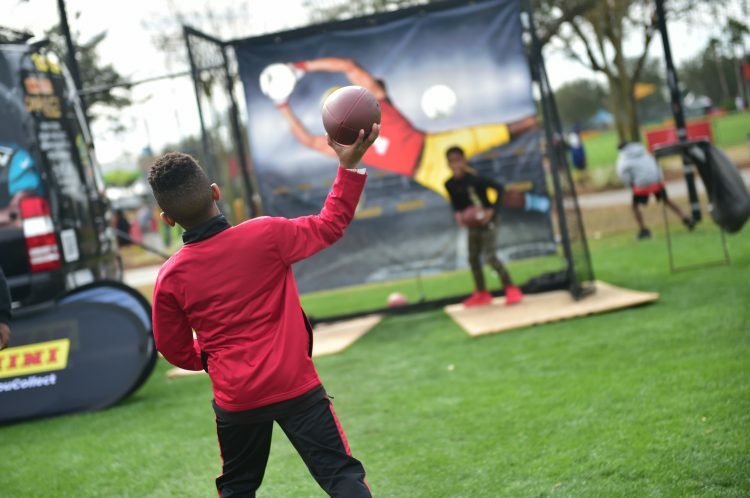 Pro Bowl practices, as well as the 2018 NFL Pro Bowl Experience -- a football festival with activities for the whole family -- were some of the exciting events taking place at Disney, leading up to the 2018 Pro Bowl on Jan. 28 at Camping World Stadium. 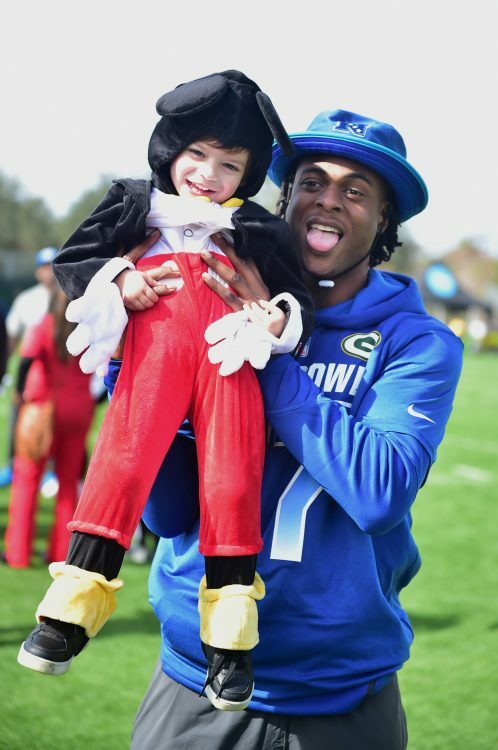 (Jan. 24-26, 2018): Green Bay Packers wide receiver Davante Adams participates in NFC practices at ESPN Wide World of Sports Complex at Walt Disney World Resort. 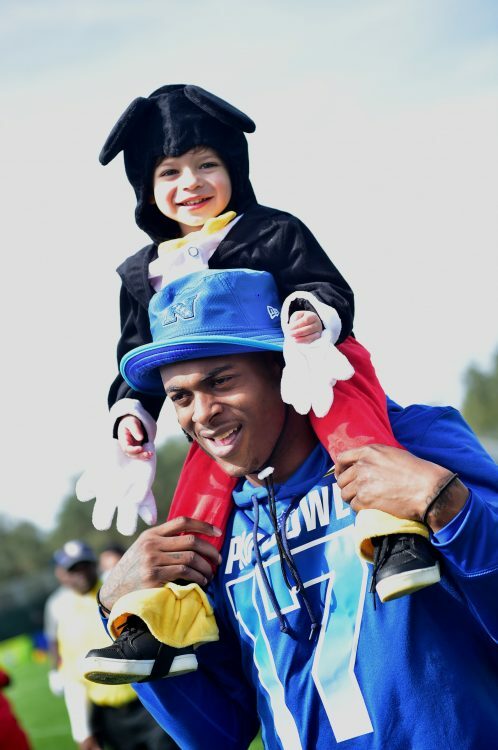 Pro Bowl practices, as well as the 2018 NFL Pro Bowl Experience -- a football festival with activities for the whole family -- were some of the exciting events taking place at Disney, leading up to the 2018 Pro Bowl on Jan. 28 at Camping World Stadium. 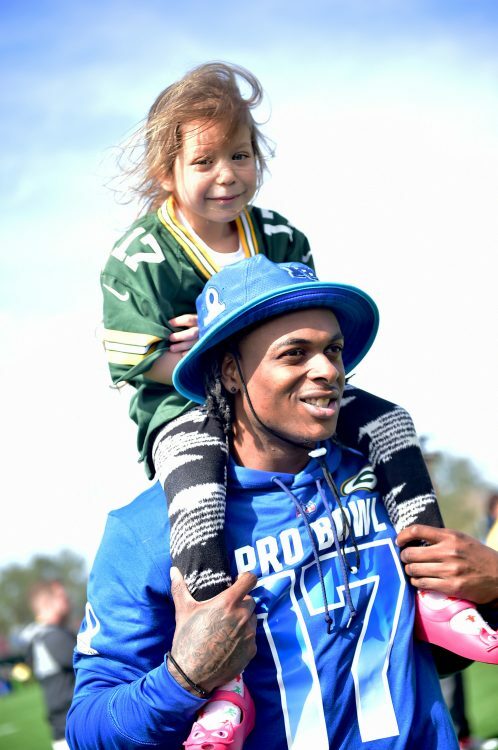 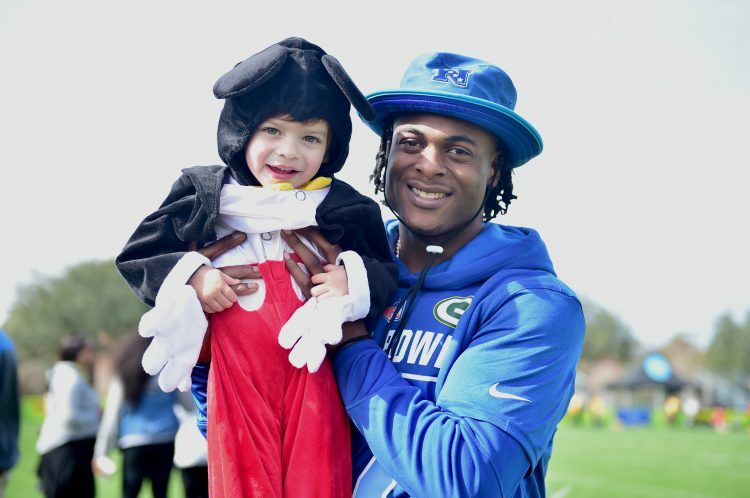 (Jan. 24-26, 2018): Green Bay Packers wide receiver Davante Adams interacts with a young fan during NFC practices at ESPN Wide World of Sports Complex at Walt Disney World Resort. 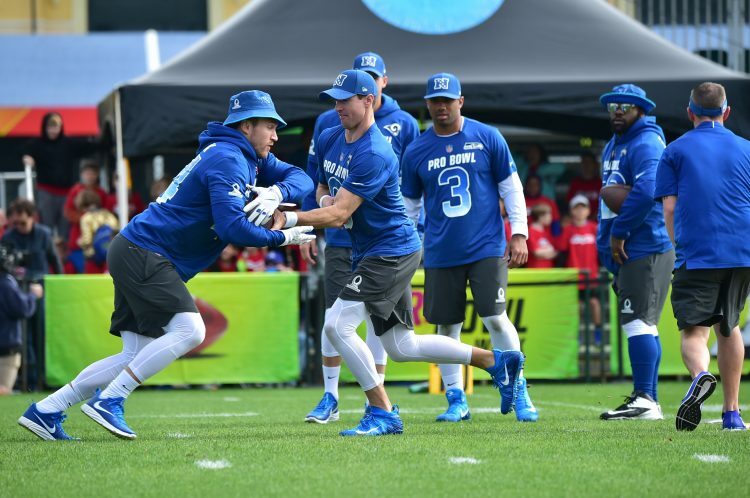 Pro Bowl practices, as well as the 2018 NFL Pro Bowl Experience -- a football festival with activities for the whole family -- were some of the exciting events taking place at Disney, leading up to the 2018 Pro Bowl on Jan. 28 at Camping World Stadium. 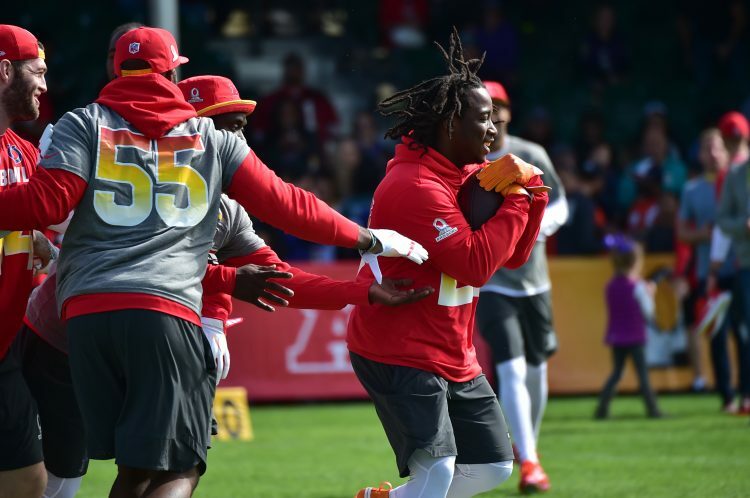 (Jan. 24-26, 2018): The 2018 NFL Pro Bowl Experience is a free-admission, family-friendly football fan festival at ESPN Wide World of Sports Complex at Walt Disney World Resort that bring fans closer to the NFL through interactive games and activities. 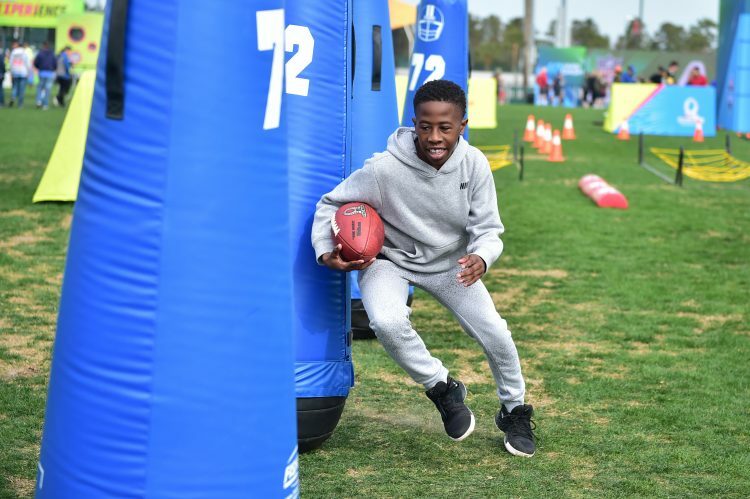 New experiences include some of the same challenges that AFC & NFC Pro Bowlers competed in during the Skills Showdown, such as: Kick-Tac-Toe, in which three footballs must be kicked in a row on a giant tic-tac-toe board, and the Best Hands competition to catch as many different passes as possible. 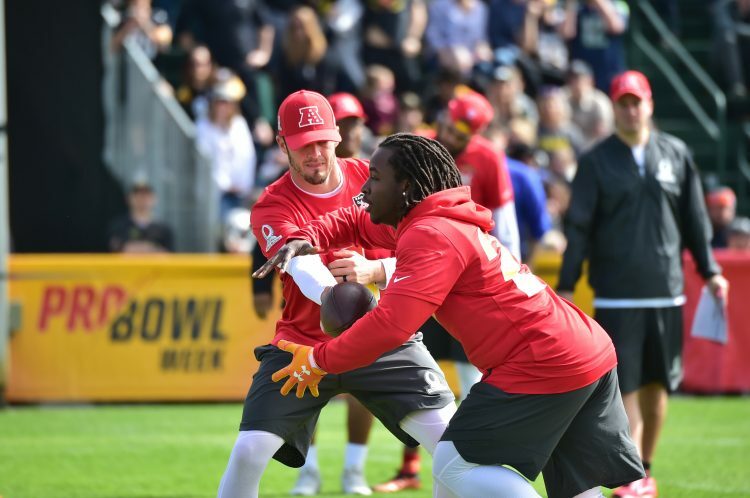 (Jan. 24-26, 2018): 2018 Pro Bowl players participate in AFC and NFC practices at ESPN Wide World of Sports Complex at Walt Disney World Resort. 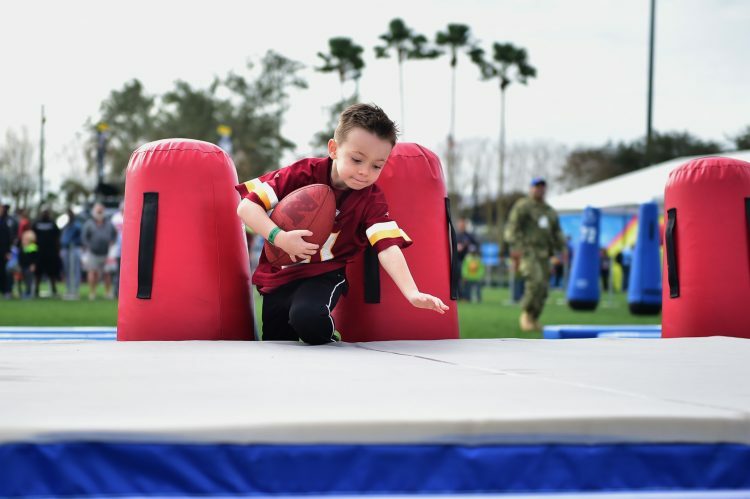 Pro Bowl practices, as well as the 2018 NFL Pro Bowl Experience -- a football festival with activities for the whole family -- were some of the exciting events taking place at Disney leading up to the 2018 Pro Bowl on Jan. 28 at Camping World Stadium.